If you have followed me for a while you maybe be thinking “Mandy! 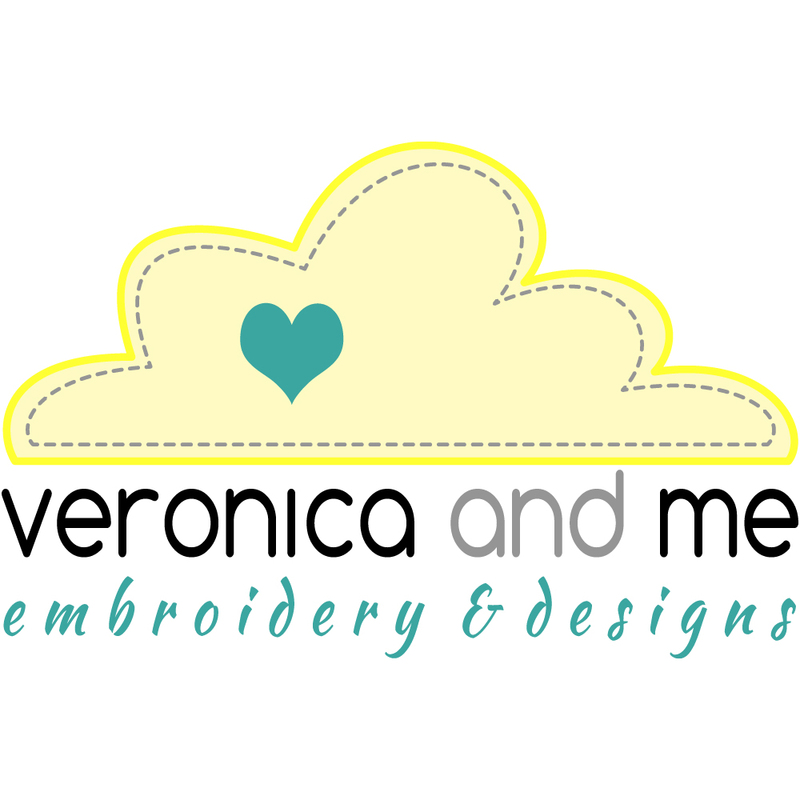 What are you doing posting a blog about vinyl decals – aren’t you all about embroidery?”. Well yes I am BUT I recently got a Brother Scan N Cut DX1200 and I must say, it’s been pretty exciting! We ran a challenge over in our Network NZ Breakthrough Members group this week talking about what our word of the year is and I was inspired to make up a few vinyl decals and give them away. If you know me personally you will know I’m all about inspirational words and quotes and I’m all for surrounding yourself in them – so why not help others surround themselves in inspiration as well! I then had a custom request for some custom coffee jar decals so I thought it was probably a good idea to do a little “how to” on how to apply vinyl decals (since I see A LOT of these happening in my future and I just need to share the love!). If you’re here to learn how to apply a decal, grab your supplies (listed below) and have a watch of the video below. If you find my video helpful, give me a like and subscribe to my YouTube channel for more helpful crafty top tips and how to’s! If you don’t have a vinyl decal yet and would like to get a custom one made to use somewhere fun, get in touch with me and we can chat about bringing your idea to life!